Earlier this year Polycom and Microsoft jointly announced a new joint cloud video interoperability service. 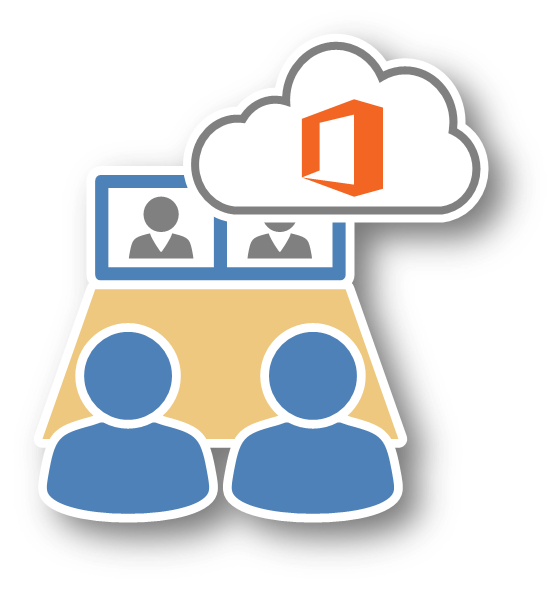 The goal here is giving Microsoft’s Skype for Business Online users a way to schedule meetings with the ability to easily add video room systems from vendors like Cisco, Polycom, LifeSize etc. You know, the kinds that either don’t play nice with Skype for Business or have direct Microsoft registration capabilities. This sounds easy right? Well often this isn’t the case, you might need to deploy various boxes, go through a complex integration or even break the existing Skype for Business end-user workflow. This new service is geared toward making this easy, the technology is Polycom’s RealPresence Platform and the solution itself is RealConnect. This is all to be fully integrated with Office 365, hosted within Microsoft Azure and operated by Polycom. Over the next few months more detailed information will be shared, next week Albert Kooiman and I will discuss this solution and also provide a demo of the experience, so don’t miss our Skype for Meeting Broadcast. Then at Ignite expect an even deeper dive on how this all works. Join Polycom and the Skype for Business team to hear and see a demo of the new Polycom cloud-based video interoperability service for Office 365 users. 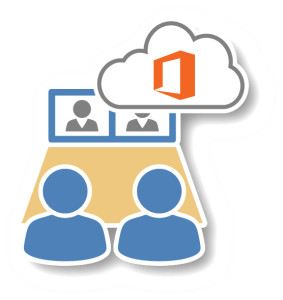 Built directly into the Skype for Business workflow, users can easily use this service to create an online meeting that Office 365 and other video endpoint users can join. Join the Skype Meeting Broadcast, Friday, September 9, 2016, at 9:00 a.m. PST.